We offer a free consultation for injured pedestrians to advise about the compensation and rehabilitation support that they need. Please call our friendly personal injury solicitors for a free consultation on 0161 207 2020, request a callback or start your claim online. Pedestrians, particularly children, are one of the most vulnerable groups of road users in the UK. We all assume that because we are walking on the pavement, crossing the road or using a designated crossing, we are all safe. Unfortunately not everybody who uses the road is careful behind the wheel and as considerate to pedestrians as they should be as accidents can happen. Pedestrian accidents can cause extremely serious injuries including broken bones, spinal head and brain injuries. These kinds of injuries can often be life changing, leaving you unable to go back to work, which can cause financial difficulties and result in further strain being put on you and your loved ones. If you or a loved one have been involved in a road accident as a pedestrian, our expert personal injury solicitors could help you recover compensation. The driver didn’t stop after the accident – hit and run. If the police are able to trace the driver, our specialist injury lawyers will proceed as we normally would with a pedestrian accident claim. If the driver remains untraced, we can still help you make a claim against the Motors Insurers’ Bureau (MIB); an organisation set up to deal with claims on behalf of victims who have been injured by an uninsured or untraceable driver. The driver was under the influence of alcohol or drugs. The driver was not paying attention and failed to observe the rules of the road. The driver was distracted by someone or something else in the car. The driver was texting or talking on his mobile phone. I would just like to express my thanks to Ralli Solicitors who were friendly yet professional from start to finish. 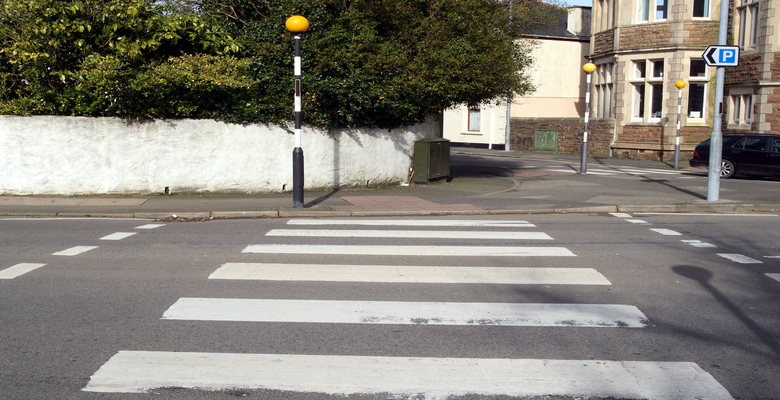 When making a pedestrian accident compensation claim, it is important to gather as much evidence as possible to prove that it was someone else’s fault, such as the contact details of the driver, any witness details or statements, photographic evidence and make sure you report the incident to the police. You should also have your injuries assessed by a medical professional as soon as possible after the incident, which will further strengthen your claim. Because of the seriousness of pedestrian accidents, we would always recommend that you use a solicitor who has proven experience in these complex claims. Although no amount of money can make up for the serious injuries and trauma you have experienced, it can help you to get your life back on track. The money awarded can compensate you for any loss of earnings, as well as any future loss of earnings, and it can also help with the cost of private medical care, treatment, rehabilitation and long term support needed to make a full recovery from your injuries. Our solicitors work hard to make sure your immediate and long term needs are met by trying to secure an early admission of liability and early financial assistance in the form of an interim payment on account of your compensation, whilst ensuring the rightful amount of pedestrian accident compensation is achieved. Our personal injury solicitors have a caring and sensitive approach to helping clients and their families claim compensation after a pedestrian accident on a no win no fee basis. There are strict time limits for starting a pedestrian accident compensation claim, which in most cases will be within three years of the date of the accident or date of knowledge of the negligence. For children it is three years from the date they reach 18 years of age. This can, in exceptional circumstances, be extended, but it is always best to speak to our team of friendly personal injury solicitors to get the best advice possible from the outset. Please call our friendly personal injury solicitors today for a free consultation on 0161 207 2020, request a call back or use our online enquiry form and one of our dedicated team members will call you back.